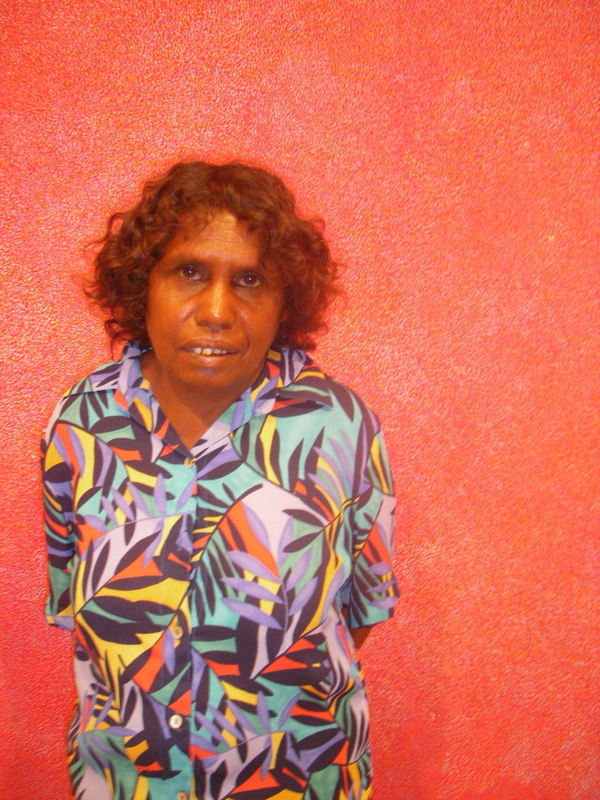 Elizabeth is the daughter of the late Nancy Petyarr, one of the celebrated Petyarr sisters widely recognised as important painters of the Utopia region. Elizabeth lives at Mosquito Bore with her husband Cowboy Loy Pwerl who is also a painter. She has only been painting since 2005. 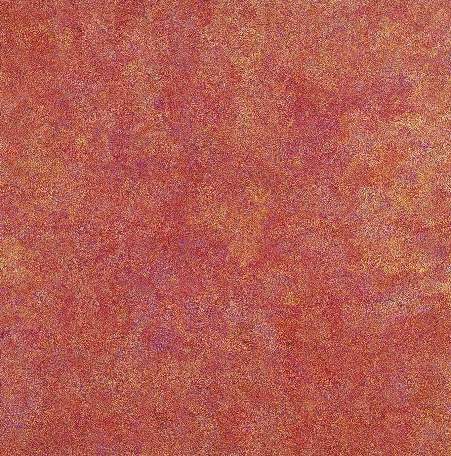 Elizabeth creates images evolving from the leaf, seed and flower of the Bush Yam, a tuber plant, through a series of tiny coloured flicks that undulate across the canvas. In her paintings, she reveals the wind moving through the yam plant, producing a beautiful and captivating sense of movement.